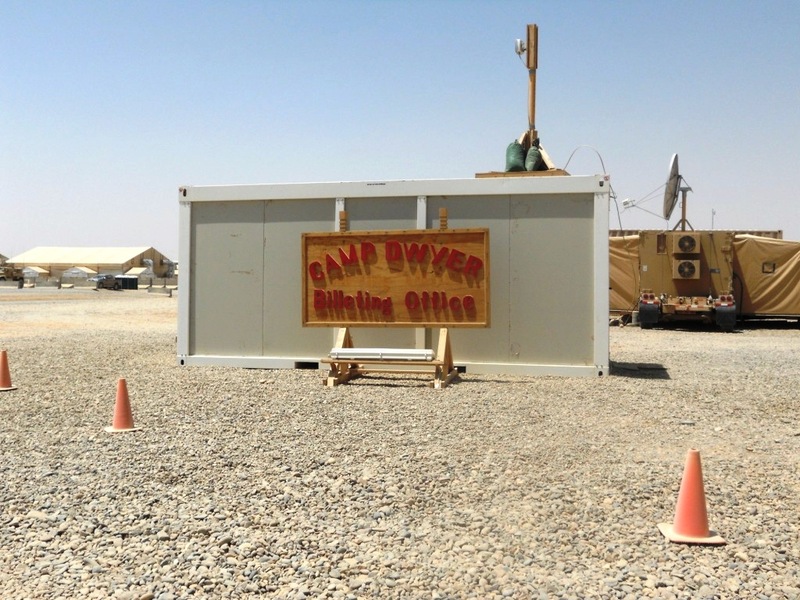 This entry was posted in Afghanistan and tagged Afghanistan, Camp Dwyer, casualty, DynCorp, LSA, safety stand down, Spiders, Upper Management, War. Bookmark the permalink. This one is told so well and it made me laugh. The spider militia had you cornered ! Thanks for the comment. Muchisimas gracias for reading.